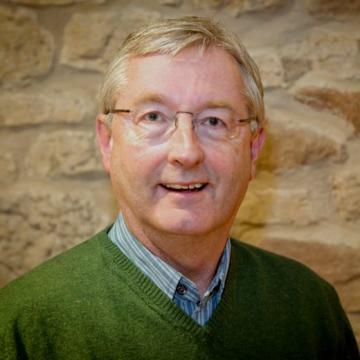 Jim is a biologist who has worked in landscapes, public bodies, business and voluntary organisations in a career spanning 35 years. He has a portfolio of non-executive, advisory and media roles. His non-executive roles are with HLF, the National Health Service, the Rural Payments Agency and the private sector and he advises organisations on rural strategy, tourism, corporate sustainability and leadership. He writes for a variety of publications, including a monthly opinion feature for The Times. Jim is a trustee of a number of local and national charities, a Member of the World Commission on Protected Areas and a school governor. Previous to this he was Chief Executive of the Peak District National Park until December 2014, including four years during which he led the UK partnership of 15 national parks and led their work on housing and planning, conservation, education, transport and communications. Previous roles have included leading strategy for the newly-formed Defra and leading agriculture and rural policy work for English Nature and the RSPB. Jim studied Biology at Cardiff University.